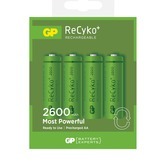 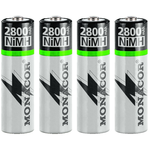 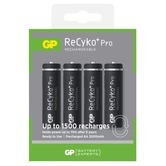 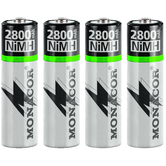 GP ReCyko+ pack of 4 AA batteries with 2600mAh capacity. These batteries are powerful and they are suitable for a wide range of applications. 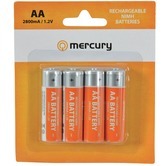 They stay in power over time and can be recharged hundreds of times.